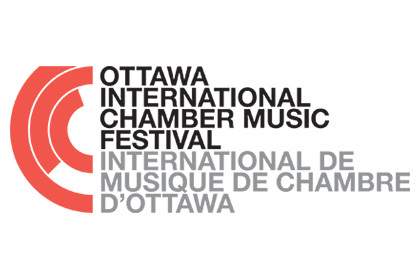 Maria and Shawn will be performing as part of the 2018 Chamberfest line-up. Family-friendly show at the Ottawa City Hall. Free to the public.